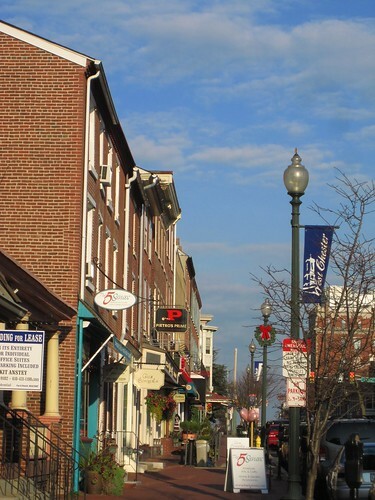 In a recent article published by http://www.downtownwestchester.com, Malcolm Johnstone explained the growth West Chester has been experiencing over the past two years. According to recent U.S. Census Bureau’s estimates, Chester County had a population increase of 7,697 between 2010 to 2012. It rose 1.5-percent, from 498,886 to 506,575. The county’s population actually topped the 500,000 mark in July 2011. 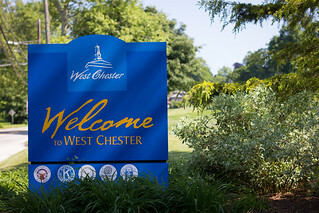 West Chester has now grown to an all-time high population of 18,471 with increases in residential and West Chester University student populations. This bucks the trend across the state that sees local boroughs declining in population. But because people are finding housing and job opportunities in places like West Chester, the trend is for growth. Check out the entire article highlighting the population growth by clicking here or visiting, www.downtownwestchester.com.